For an employer, time and money are highly precious commodities. Therefore using a recruitment agency may be the ideal solution when it comes to hiring new staff. As an employer, lots of questions have to be asked when looking to use an agency. 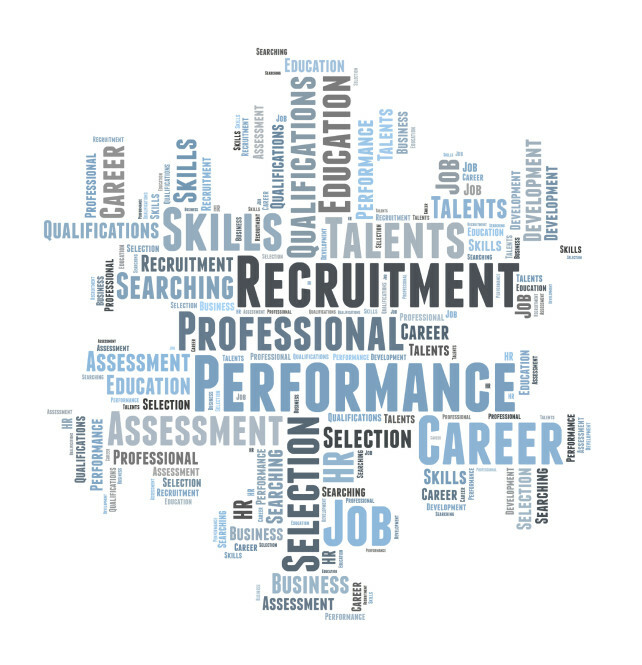 With so many recruitment agencies in Banbury, which one should a company choose? Are they giving the best price? Do they offer a great service? But once these have been answered and you find a suitable agency, it can save a great deal of time and money. Creating and maintaining your own in-house recruitment team, for small businesses in particular, is an expensive and time-consuming drain on resources. For larger organisations, internal recruitment and HR departments are key in driving the business forward. However for the majority of SME’s, recruitment agencies are the ideal solution. They provide immediate and efficient expertise, saving money in paying only for success and allowing companies to concentrate on driving their business forward. In house recruitment can become compromised due to sudden business demands and changing priorities that are common place within a small business environment. However with a recruitment agency, they save you time and above all have high quality, pre-screened candidates at their disposal to deliver the right staff in a flash. The value of the service a recruitment agency provides cannot be underestimated. It can be a pivotal factor in helping a business move onwards and upwards.